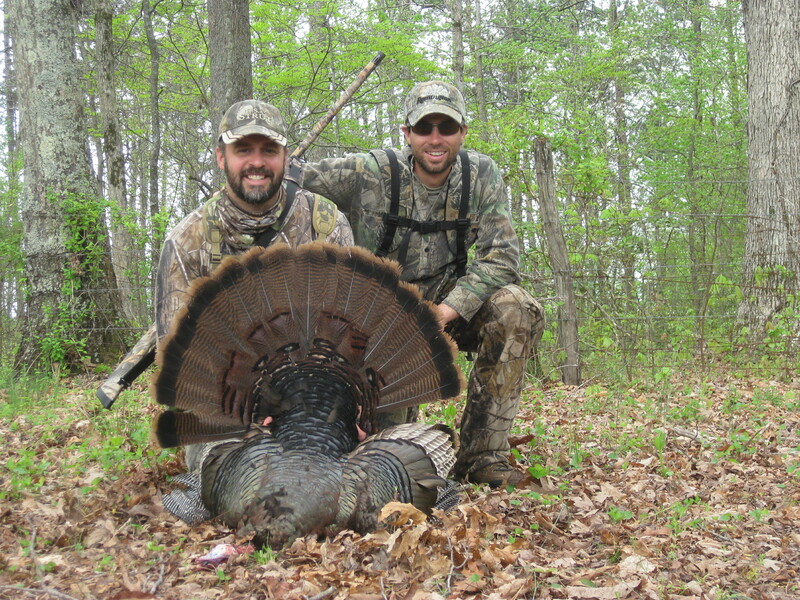 Welcome to Western North Carolina’s premier turkey hunting guide service. 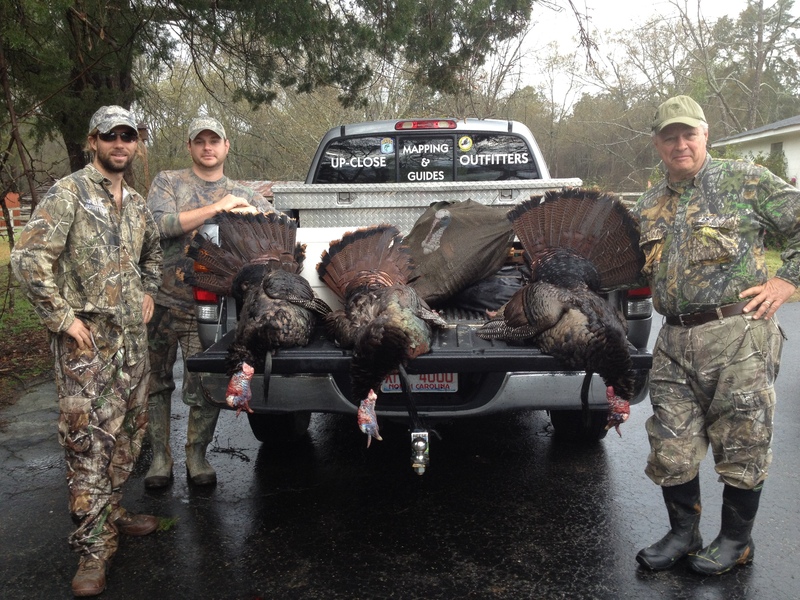 Up-Close Outfitters LLC, is the number one guide service for hunting the eastern wild turkey in NC. Our business specializes in hunting big woods eastern wild turkeys in the national forest surrounding Asheville. We are the only guide business federally permitted to hunt turkey in the Pisgah National Forest. If you are looking for a challenging and exciting hunt in the rugged North Carolina Mountains, you will find it with Up-Close Outfitters. Our guides spend more pre-season time in the woods scouting wild turkeys than 99% of other guide businesses in order to guarantee our clients will locate gobblers during the hunting season. No other guide service can say, “last year we bagged a turkey 75% of the time we hunted the national forest.” After identifying 25-plus turkey flocks in our permitted hunting areas, we never run out of birds and seldom call to the same gobbler twice. We hunt every day of the season, weather permitting, and then hunt outside of Western North Carolina to extend the season. Our goal is to educate our clients on the mechanics of turkey hunting and demonstrate how the national forests in North Carolina can produce trophy long beards. We guarantee you will be amazed with the results from hunting public lands. We can cater our trips to both experienced and inexperienced hunters wanting to learn more about hunting turkeys in the national forests of North Carolina. Our talented team provides the very best in camouflage and in calling techniques. Nothing is more exciting than an Up-Close experience with a mature gobbler strutting into your setup. Cancellation Policy : Due to the high demand for our turkey hunts all cancellations will for-fit the entire deposit. For fowl weather we will try to reschedule you if possible, otherwise a 50% refund will be returned.